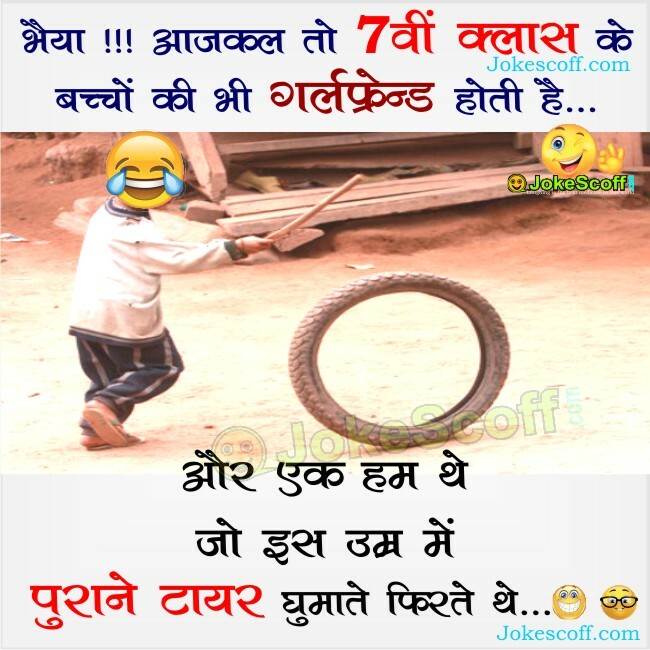 Kids JOKES in Hindi : Find Here Very Funniest Kids Jokes in Hindi For Whatsapp and Facebook. 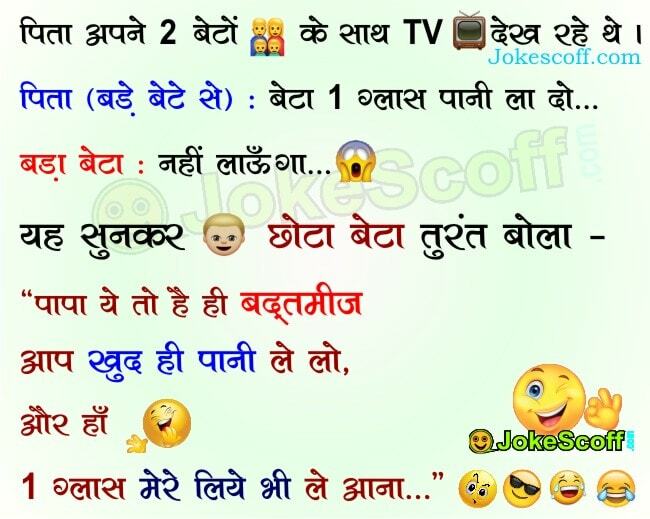 Get here Funniest Kids Jokes, sources with Pictures/images Jokes for Easily Send with your Friend and Family, Today's New Kids Hindi Joke. Jokescoff.com is Family Friendly website. Hope this will be liked by you and share with other. If our effort to laugh has been successful, you can like/share this page and encourage us.